Greenpoint’s House of Vans is closing up shop after eight years in the neighborhood, with a final show set for next week. 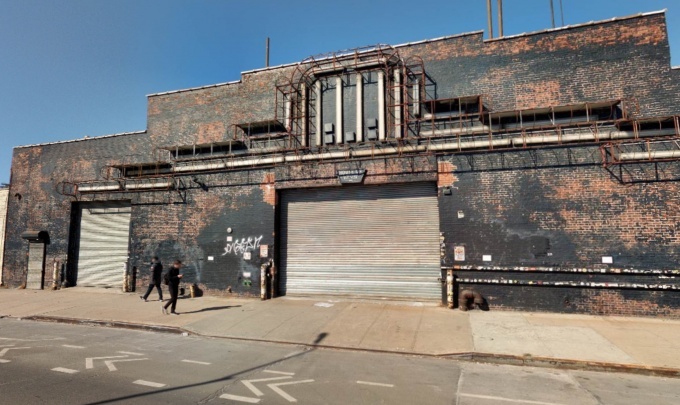 The music venue in a warehouse at 25 Franklin St. will end its run with an Aug. 24 performance by Interpol, the New York City based rock band dropping its sixth studio album the same day. The ballot for tickets has since closed. The performance includes an art installation based on Interpol’s new album’s artwork. The 25,000 square foot venue will officially close up some time in September, and has been in use as a concert hall, skate park, and arts events space since 2010. 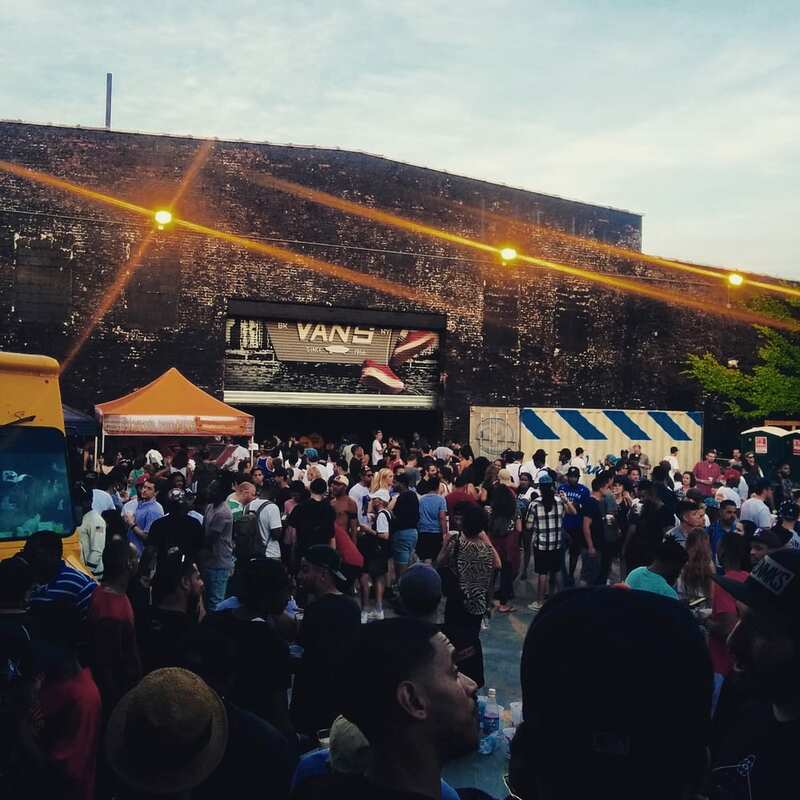 “We have decided to close our Brooklyn space so that we can continue to evolve House of Vans experiences with broader communities across the U.S.,” said Brooke Burt, House of Vans programming manager, to Brooklyn Vegan last year. The venue ended its 2018 season with a summer concert series that featured Action Bronson, Slowdive, Deerhunter, and more. The House of Vans is a concept by Vans, the skateboarding shoe manufacturer, that has spread to permanent locations in Chicago and London and other pop-ups around the world.